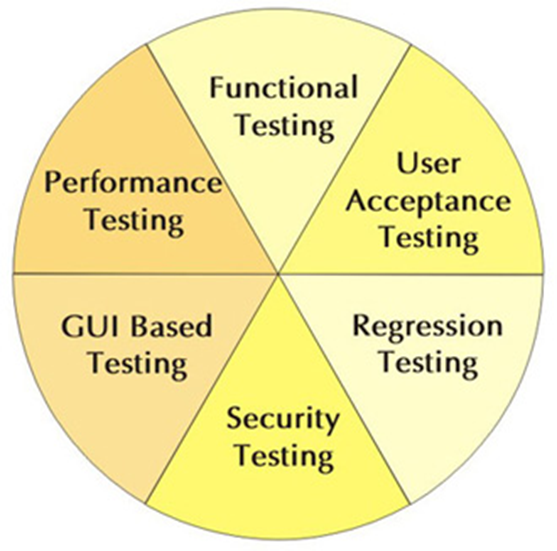 Testing & QA are an integral part in any software development life cycle(SDLC) to identify defects, bugs, errors, non-performance etc., and need to be introduced at the earliest stage of the project, guaranteeing delivery of quality products & avoids any future surprises. Manvish Testing, the dependent Quality Assurance and Quality Control division of Manvish eTech, offers testing and verification services for software applications on various technological platforms, across a wide range of industry domains. We evaluate the various processes right from the application development stage and ensure that the developed system conforms to the technical requirement specifications. Our comprehensive testing methods and tools ensure cost-effective and high-quality solutions, delivered on time. Our processes are handpicked from ISO and CMM standards and framed under Software Quality Assurance (SQA) to address the quality assurance needs at every phases of the development lifecycle.